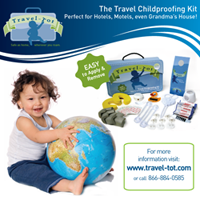 Travel-Tot: The Keys to A Great Family Holiday! The Keys to A Great Family Holiday! This week we are thrilled to share a fantastic Christmas-season family travel getaway opportunity! With summer almost gone and the holiday season just around the corner, what better time to start planning an amazing holiday vacation somewhere warm and sunny? And What says sunny more than Florida's famous Keys, known for their beautiful weather and scenery even during those cold, gray winter months! Read the press release below for more information on this great holiday season offer! 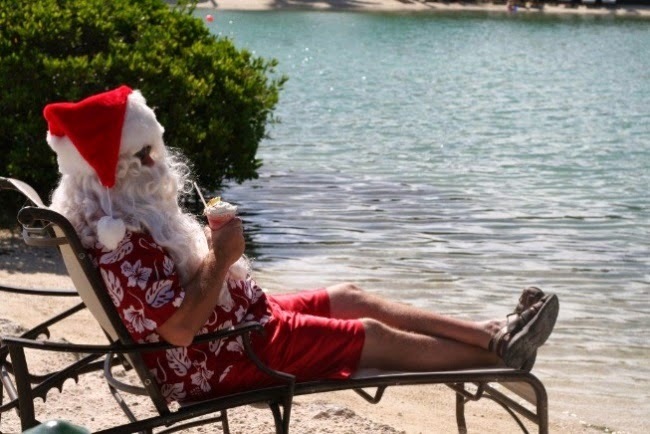 Duck Key, Fla. – July 21, 2014 – No, it’s not too early to start thinking about Christmas vacation. Actually, it makes sense because now is the perfect time to secure that coveted holiday reservation. The idea of summer coming to an end is sad, so what better way to look to the future than planning the next vacation? Guests who book the Hawks Cay Christmas package will receive discounted rates on spacious accommodations, including guestrooms and two- and three-bedroom villas, as well as special savings on resort activities. Designed for all ages, families will enjoy Christmas cookie decorating, hot chocolate and story time with Mrs. Claus, writing letters to Santa, creating family holiday cards and meeting Santa himself. Hawks Cay Resort, a member of Preferred Hotels & Resorts, is the premier destination in all of the Florida Keys for outdoor fun. Alongside the emerald water of the Atlantic Ocean, guests enjoy offshore, flats and back-country fishing; diving; kayaking; kite-boarding and stand-up paddle-boarding programs; Cliff Drysdale tennis program; Segway tours and the only resort-based Dolphin Connection program with complimentary daily viewings. The 60-acre resort boasts 177 guestrooms and 225 two- and three-bedroom villas, a full-service marina, four restaurants, saltwater lagoon, five swimming pools, kid and teen clubs and the award-winning Calm Waters Spa. The resort was voted The Knot’s Best of Weddings pick in 2013. Family Fun: Make Memories Camping! The "Don'ts" and "Dos" of a Family Cruise! Apps We Love: Little Lamb in Amsterdam! Products We Love: Packable Pails!